Canterbury’s Cotswold Outdoor store was recently approached by Friday Filmworks to use the store during filming. 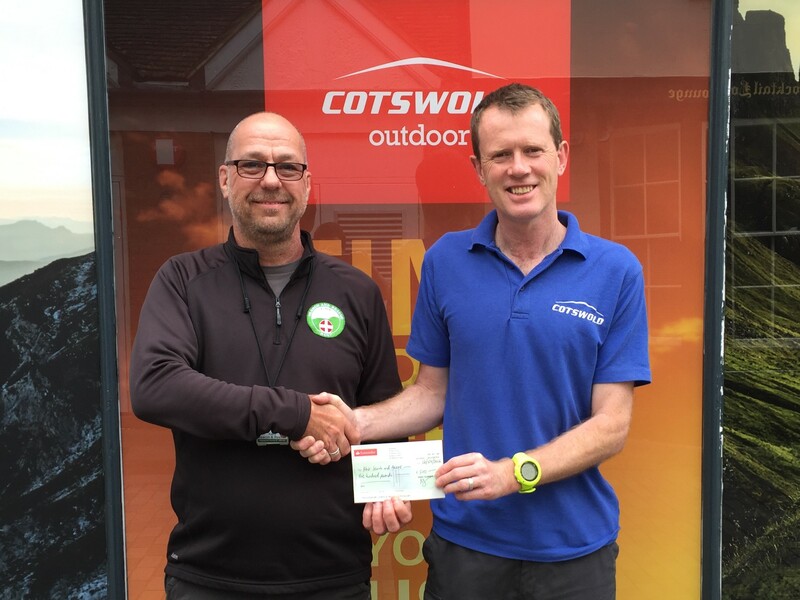 All was agreed with the “fee” being a donation to KSAR and two other charities and a cheque for £500 was presented today by store manager Steve Male. A very big “thank you” to all concerned.